The Cleveland Multiport Catheter™ uses convection enhanced drug delivery to administer therapeutics directly into brain tissue. Its patented design prevents backflow of agents around the catheter, concentrating them in the brain parenchyma. This device was designed to be used in any neurosurgical operating room with conventional stereotactic equipment. 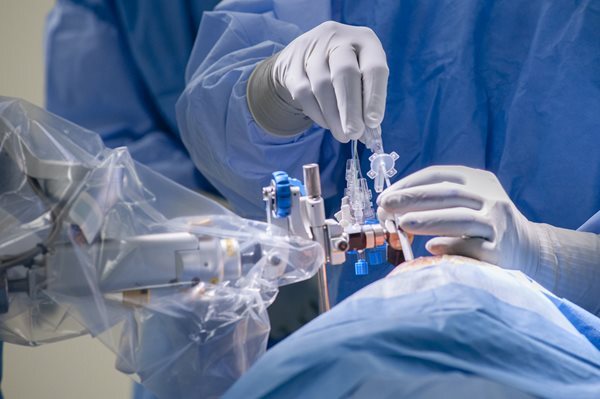 The catheter can be used to deliver therapeutics while in the operating room and/or it can be secured in place during surgery and used at the bedside. The Blood Brain Barrier (BBB) remains a formidable obstacle to delivery of therapeutics to the brain. The Cleveland Multiport Catheter™ bypasses the BBB to facilitate the delivery of therapeutics directly into the brain and brain tumors. It can deliver a wide variety of agents that are being developed to treat brain tumors, including gliomas, and other neurologic disorders. A clinical study is underway to evaluate the ability of the Cleveland Multiport Catheter™ to deliver the chemotherapy topotecan directly into the brain in patients with recurrent high grade gliomas. 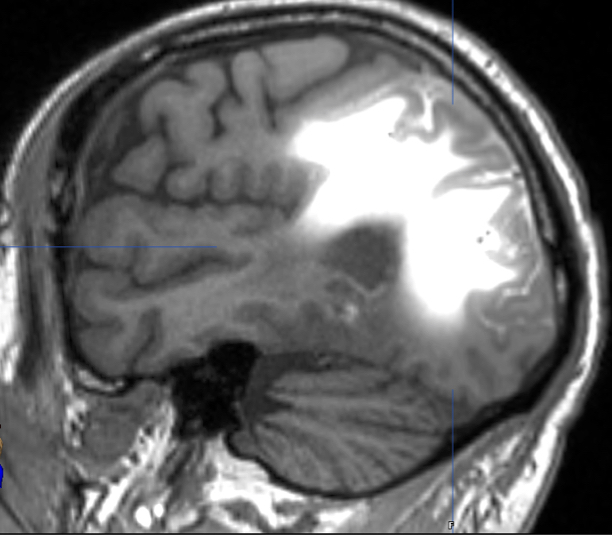 MRI images obtained during infusions show that this device enables therapeutic delivery to sizable regions of the brain. The Blood Brain Barrier prevents over 98% of neurotherapeutics from effectively reaching their targets in the brain. infuseon therapeutics is developing devices to overcome that barrier. Founded in 2012, infuseon therapeutics, inc. enables reliable therapeutic delivery to the brain via the patented Cleveland Multiport Catheter™ (CMC) system. infuseon therapeutics is currently seeking academic and clinical partners for studies using the Cleveland Multiport Catheter™.